1. 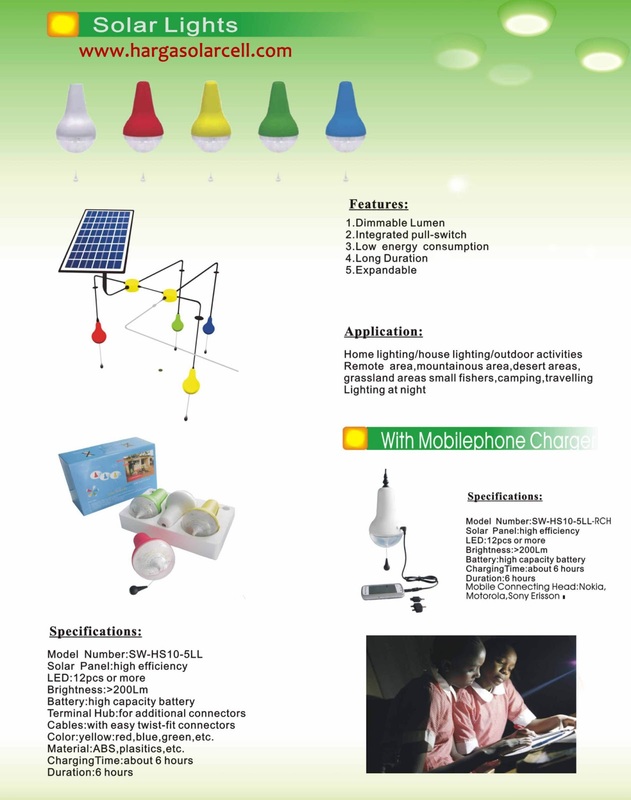 Main-light makes up of 24 super-long life and super-bright LED lamps, 360°lighting. 2. 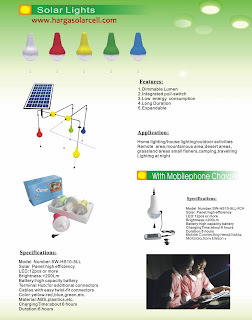 The LED lamp consumes low power, has no pollution, saves energy and protects your eyes. 3. With long connecting cable, long enough to hang in every room of the house. 4. It can light for more than 8 hours when you charge full. 5. Built-in rechargeable battery , over-charge and over-discharge protection function. 6. Off-grid solar system for lighting for home, garden, and camping.